Reagan grew up in Dallas, Texas. He earned a BSBA from the University of Richmond with concentrations in finance, accounting and international business and an MBA from Southern Methodist University with concentrations in finance and accounting. Reagan has passed all three levels of the CFA exam. 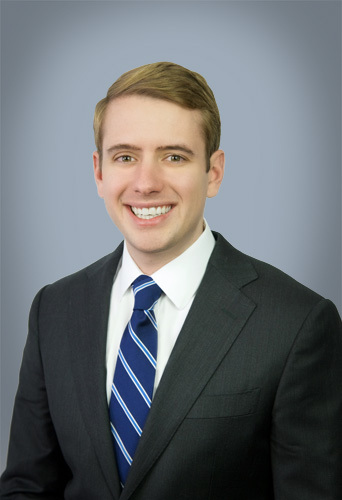 In 2014, Reagan began his career in New Orleans with Gulf Coast Bank & Trust, where he assisted with underwriting and due diligence for the acquisition of performing and non-performing loan portfolios. Reagan’s interests include water sports, ceramics, and the Dallas Cowboys.